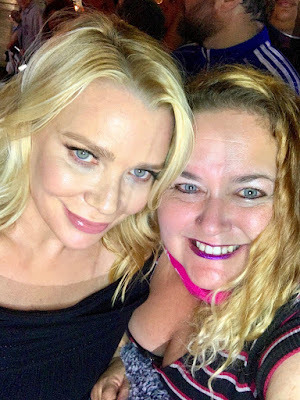 Laurie Holden was on The Walking Dead and my friends were super excited she was at the party. Very cool of her to come over and pose with everyone! Always appreciated.